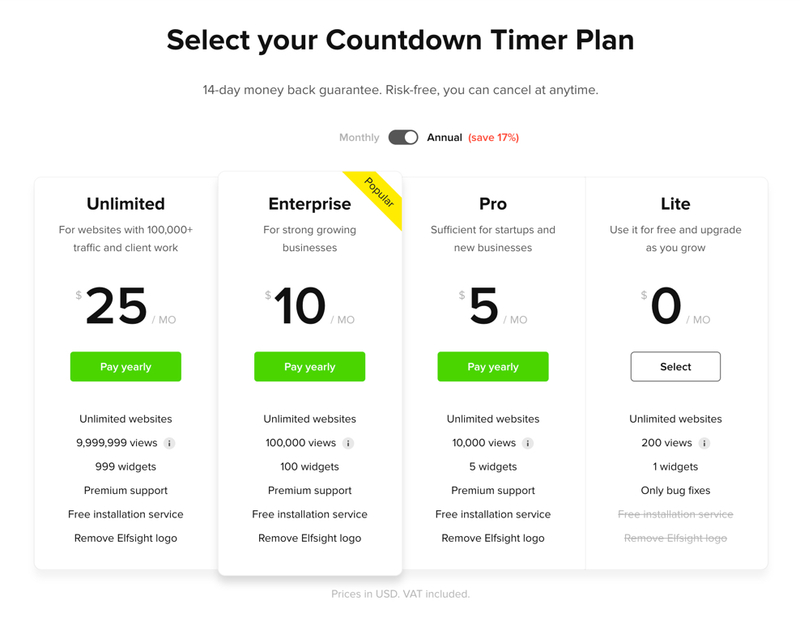 Our fast guide helps you create your own Elfsight Countdown Timer and introduce it on your site. 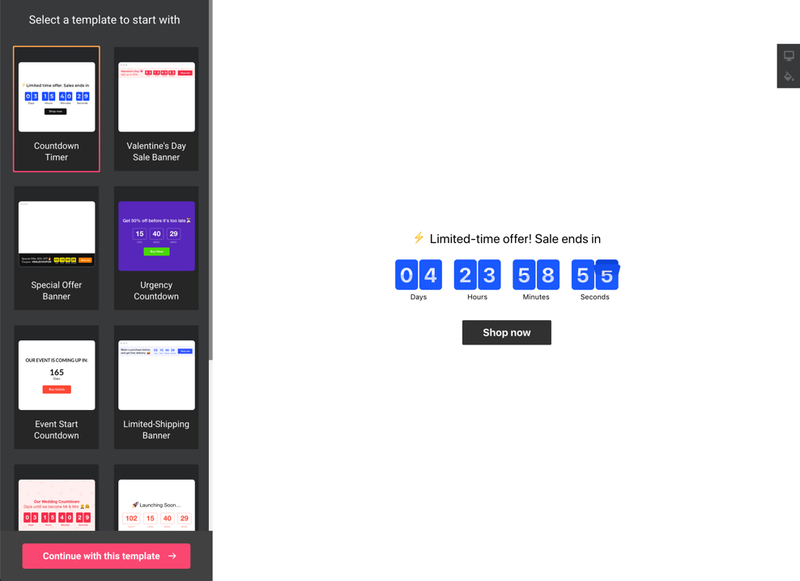 Take just several seconds right now to add the most responsive timer widget on your site. How do I vary plugin settings after the installation? BONUS: Get your own Countdown Timer right now! 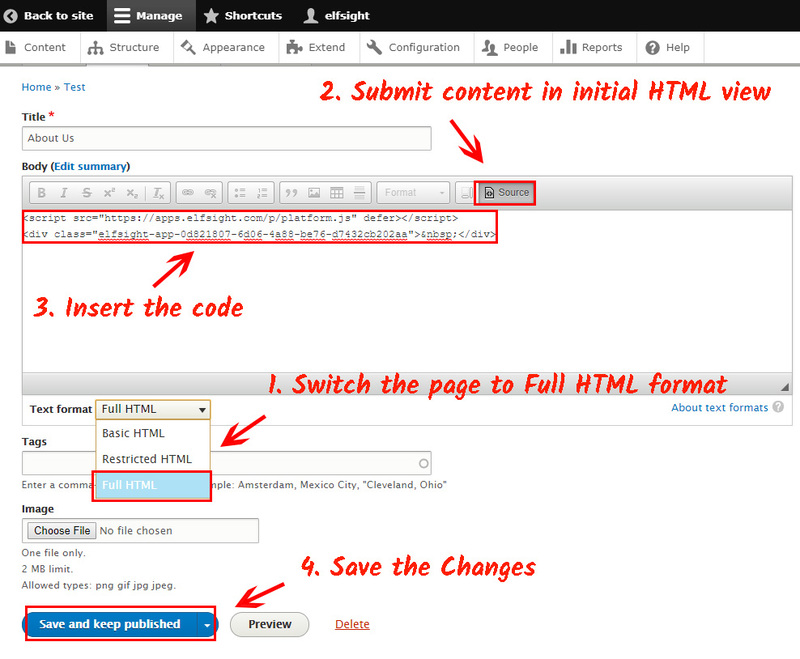 A short instruction for users who are acquainted with the administration panel and can apply small changes to website HTML code. Save the changes and check the results! To have more info on each of the steps, and see extensive descriptions and screenshots, please see below. You can as well get in touch with customer support and receive free help with plugin integration (available for all Elfsight customers). A comprehensive manual for each step. The 1st step – design the look and features. Start generating a plugin using the editor or register in the service. There are various service plans from free to extensive. You can pick the one you need. Copy the plugin installation code, which you got at Elfsight Apps, to insert it on the website. The second stage – insert the generated plugin into the code of your website page or template. Reach a required page or template and insert the plugin code constructed at Elfsight Apps. Save the change. Once you have done the installation, you can enter your account at Elfsight and adjust the configuration or interface of the plugin there. All the changes are at once administered automatically. 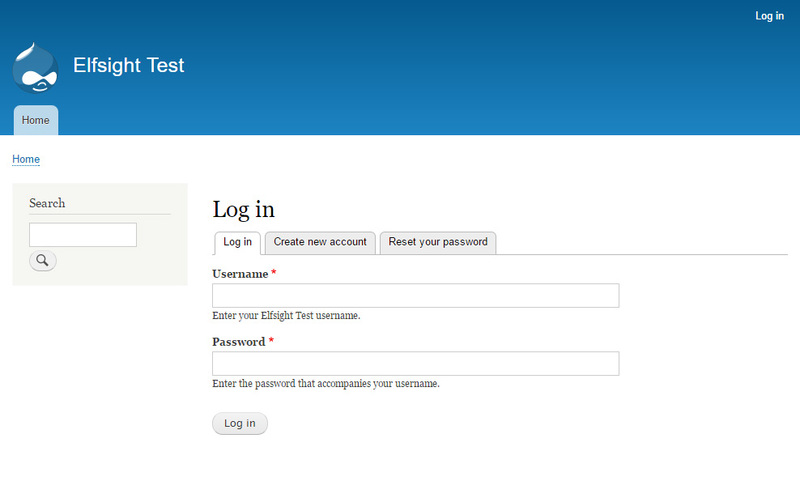 Also see more about the module on Drupal Countdown Timer page. 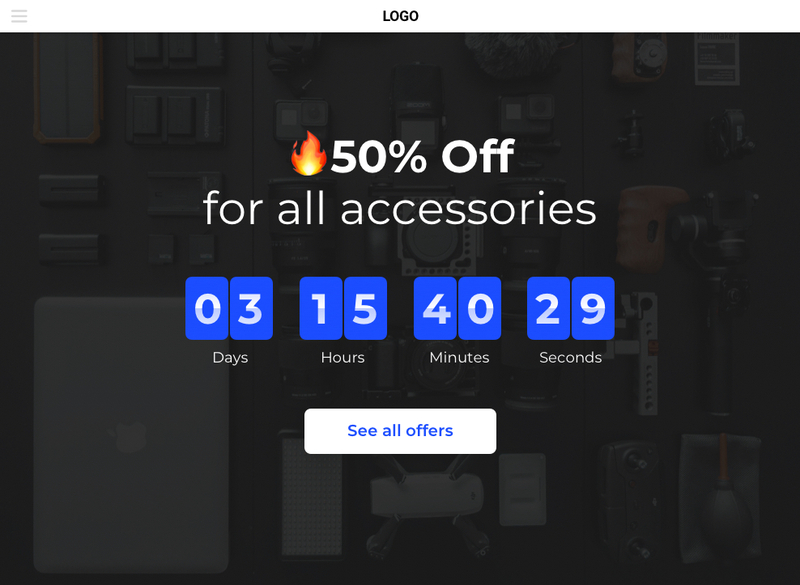 Get your own Countdown Timer right now!